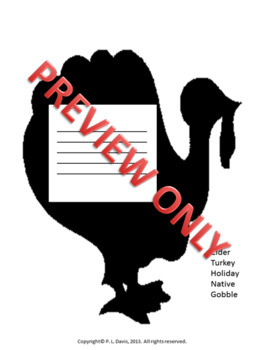 This 14-page package is based on the Thanksgiving theme. 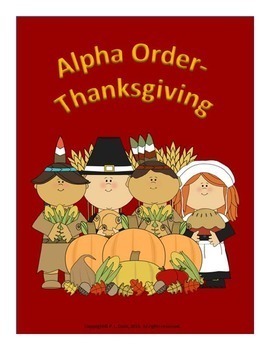 As they are introduced to words associated with this celebration, the children will become familiar with recognizing the words and will practice putting them in alphabetical order.The worksheets will help to strengthen their alphabetizing skills. This package does not cover alphabetical order by the 2nd or 3rd letter and so on, but it can aid in improving the skill of quick recall of the basic ABC order. The words "October" and "November" are included to accommodate both the Canadian and American dates. Due to the digital nature of this product, no refunds will be offered. I hope that your students will enjoy this package while strengthening their alphabetizing skills. Copyright ©P.L.Davis. All rights reserved by author. This product is to be used by the original downloader only. 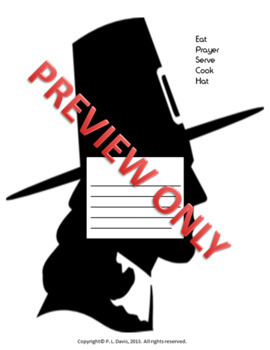 Copying for more than one teacher, classroom, department, school, or school system is prohibited. This product may not be distributed or displayed digitally for public view. Failure to comply is a copyright infringement and a violation of the Digital Millennium Copyright Act (DMCA). 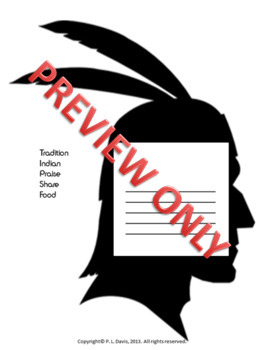 Clip art and elements found in this PDF are copyrighted and cannot be extracted and used outside of this file without permission or license. Intended for classroom and personal use ONLY.